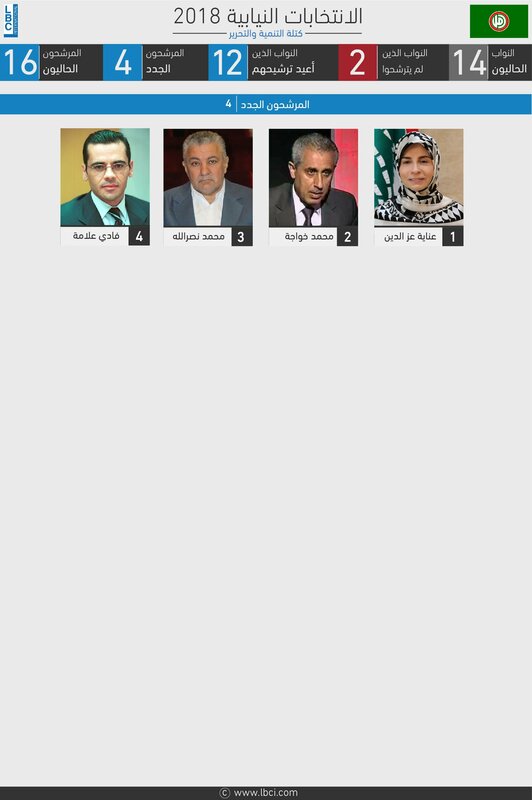 [PHOTOS] Who are AMAL Movement’s candidates? 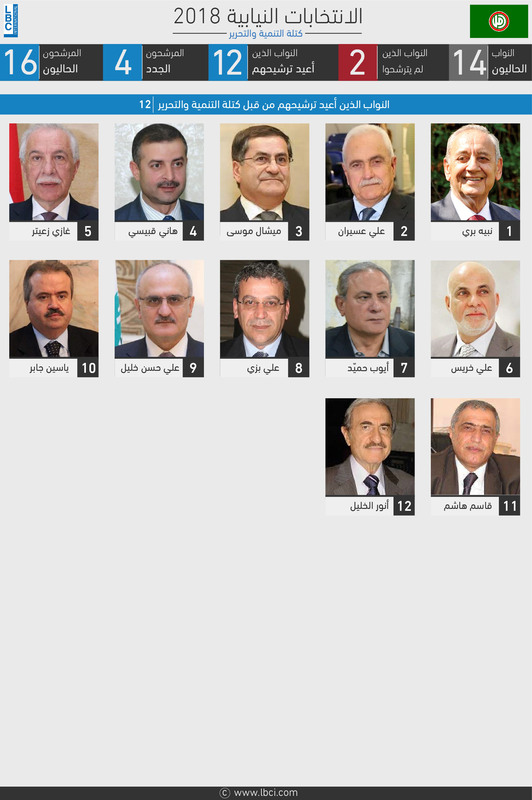 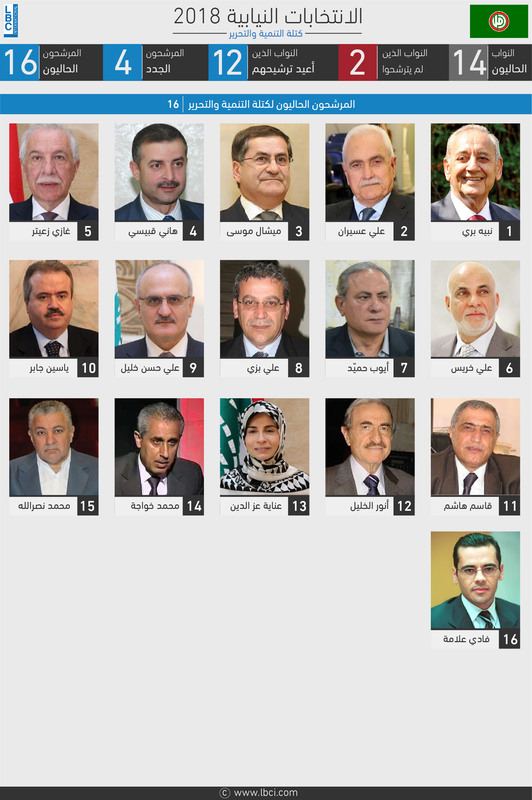 Speaker Nabih Berri announced the names of the AMAL Movement’s candidates for the upcoming parliamentary elections. 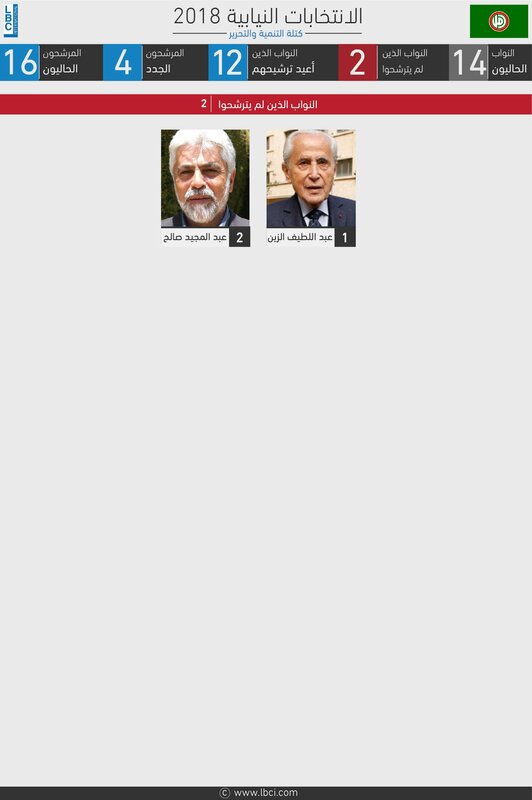 Only two MPs will not run again for the elections: MP Abdel Latif el-Zein and Abdel Majid Saleh.